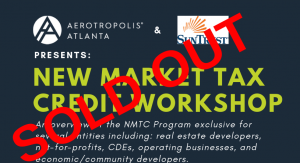 Board meetings are typically held at the Technical Support Campus at Hartsfield-Jackson Atlanta International Airport. For information on meetings, please contact [email protected]. 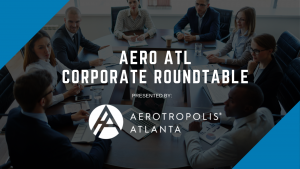 The AERO ATL Corporate Roundtable!